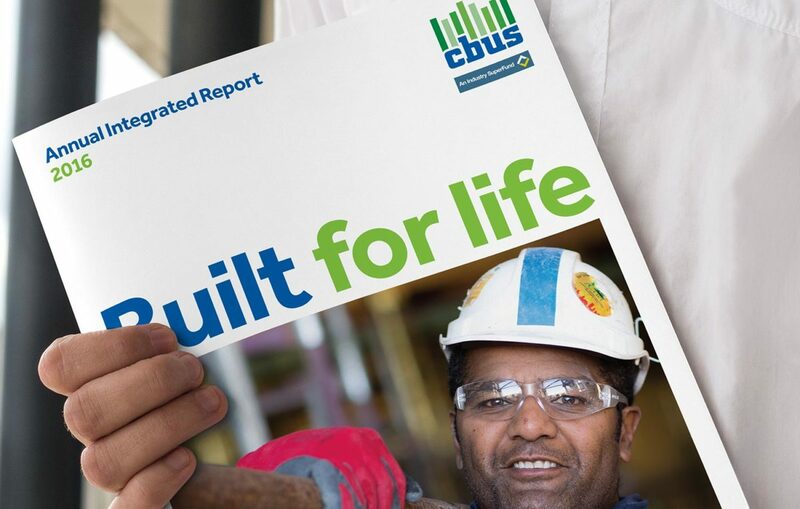 The Cbus Annual Integrated Report tells a detailed and transparent story about how the company creates value for it’s members. 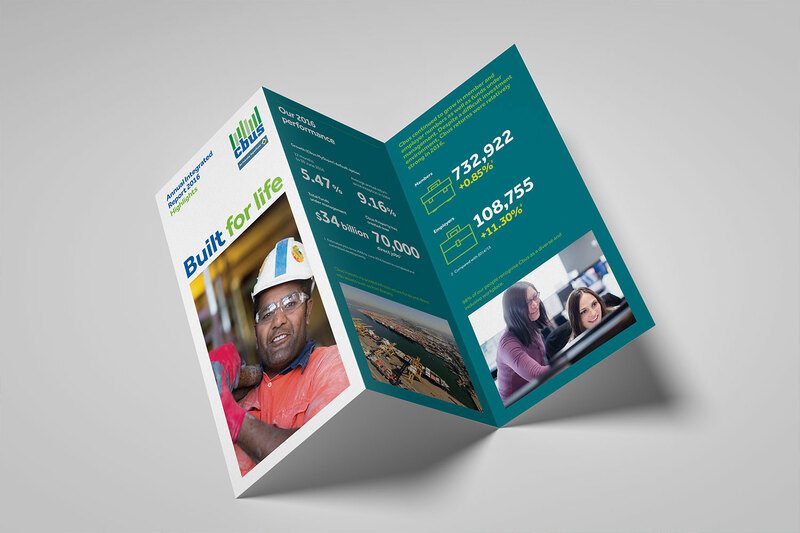 Our challenge was to present a large amount of complex information in a clear and visually compelling way, while keeping the pace of the document lively and engaging. 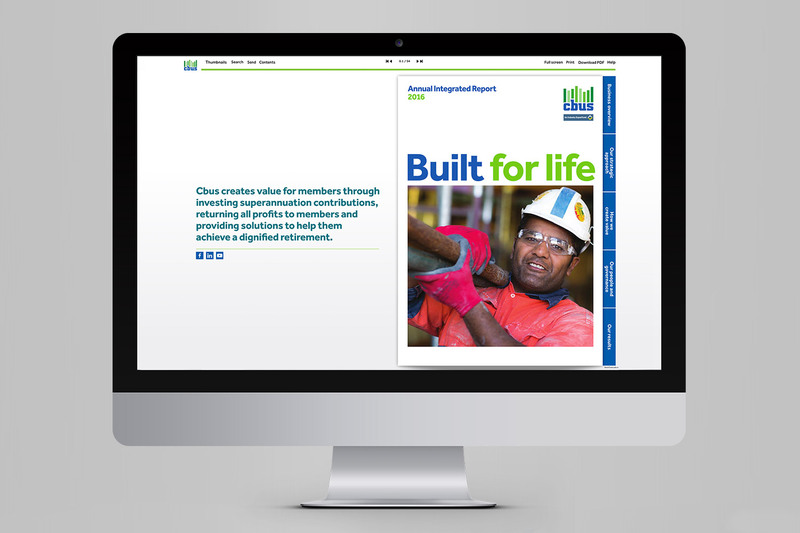 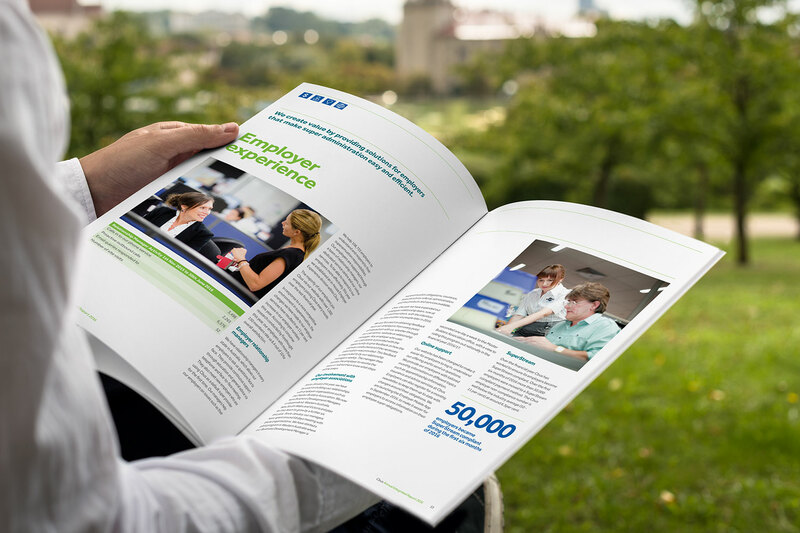 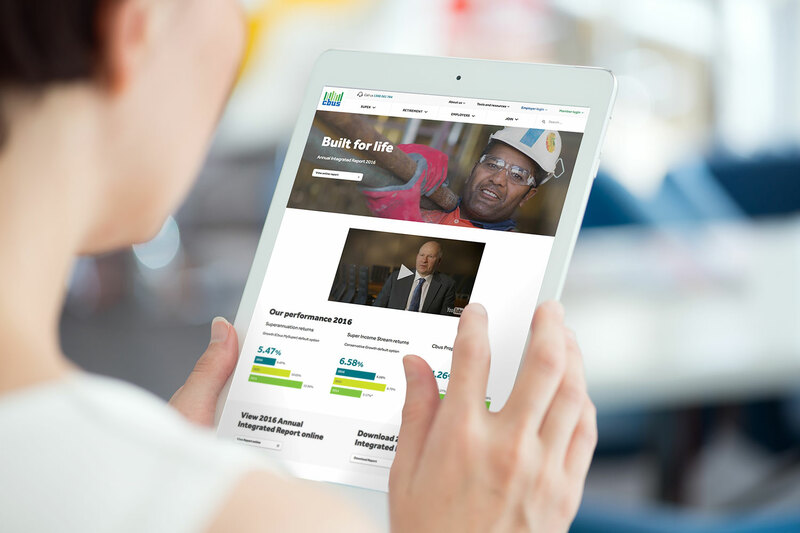 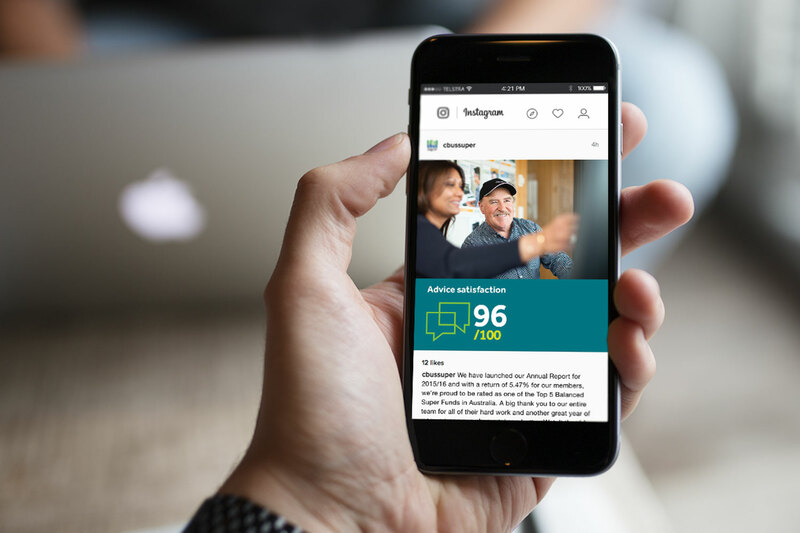 We delivered a range of online and printed reporting materials for Cbus that communicated a coherent message reinforcing their brand and values. 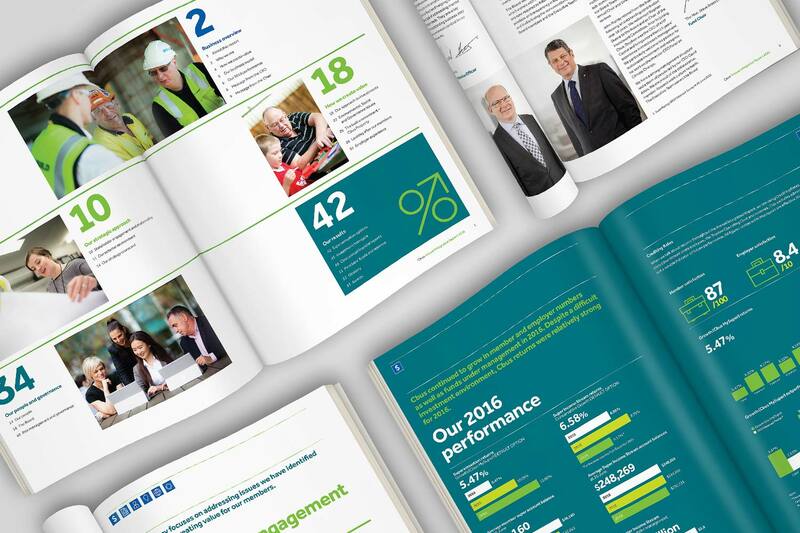 Cbus 2016 Annual Integrated Report has also been recognised as the Best Corporate Report at the annual Australian Institution of Superannuation Trustees (AIST) Awards.